It's a sentiment shared by Democratic politicians and liberal pundits: disgust over how Republicans drew up favorable (for them) legislative districts after the 2010 Census. Redistricting is blamed for Congress’ relative lack of legislative production and the rise of stringent partisanship, and has prompted Democrats to fight back in several states. Even former U.S. Attorney General Eric Holder is getting in on it, leading the National Democratic Redistricting Committee to crusade against gerrymandering (aka the act of drawing legislative districts to benefit a political party). 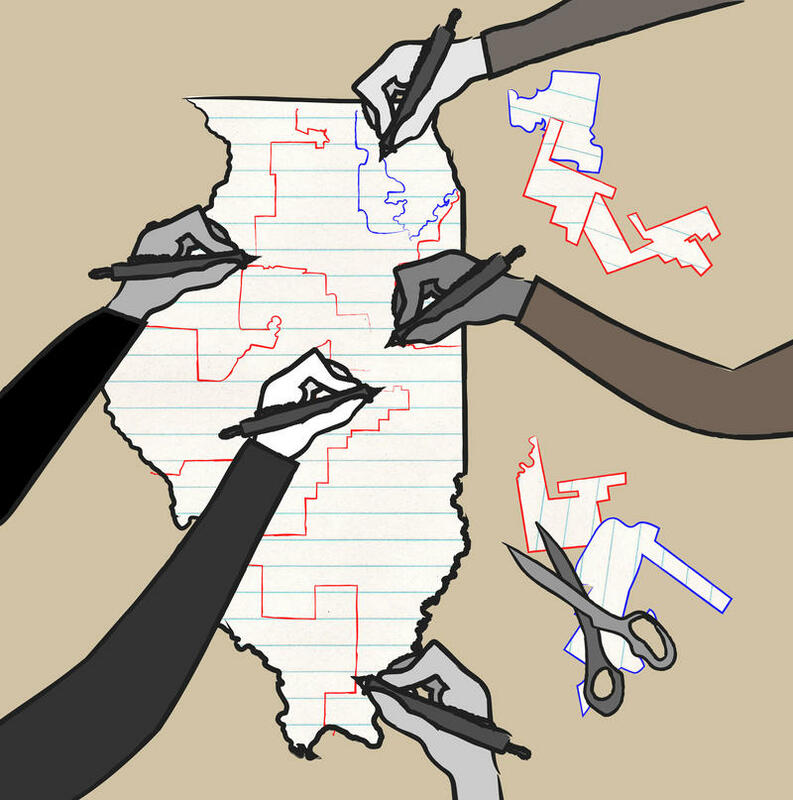 Listen to Jason Rosenbaum's feature on the reluctance to change Illinois' redistricting process. But one place that isn’t a battleground is Illinois, where Democrats could be seen as the bad guy, having drawn legislative boundaries in 2011 that put the GOP at a disadvantage. And that has some wondering whether Democrats’ broader push for “fair” maps is really about politics more than principle. “What they really want to do is get better maps in the seats than they had,” according to Kyle Kondik of the University of Virginia Center for Politics. Others contend that alternatives to having lawmakers draw their own districts — such as an independent commission — don’t necessarily produce less political outcomes. Illinois Gov. Bruce Rauner speaks to Republican supporters in East Alton on April 12. Rauner believes the status quo is ruining his state’s politics (as partially evidenced by the nearly two-year budget standoff between him and Democratic leaders). Federal judges in Texas last week found the state's Republican-drawn legislative maps were gerrymandered to weaken minorities' electoral power by "wasting Latino votes." The same court in March said there was evidence the state's redistricting efforts violated the federal Voting Rights Act. Rauner has supported creating a complex commission with members of both political parties to draw legislative districts, but the Illinois Supreme Court rejected an initiative petition last year to put that commission up to a statewide vote. House Speaker Michael Madigan has defended the current redistricting process, which he says provides the state’s black and Latino populations with robust legislative representation. States with redistricting commissions failed to uphold that principle, he told WSIU in 2015. "It's a very clear case of discrimination against minorities, it's clearly set out in the opinion of a court in Arizona, and it was the product coming out of a commission," Madigan said. It isn’t just elected officials harboring skepticism of redistricting commissions. 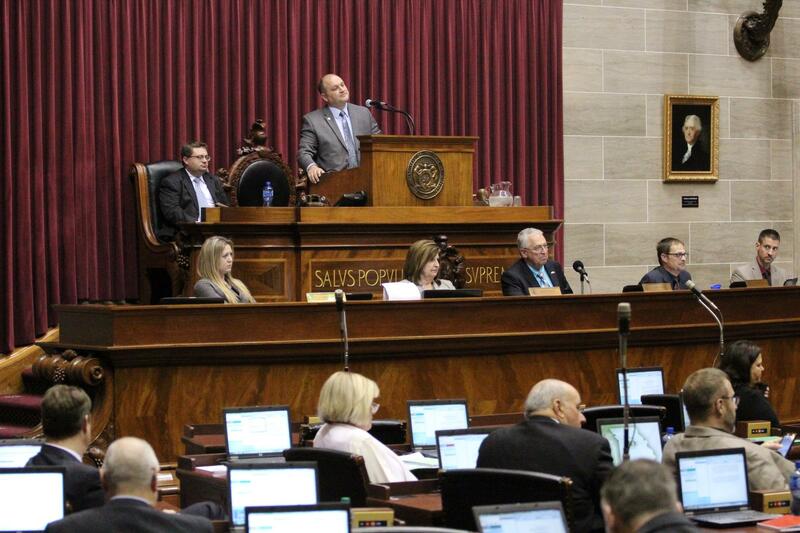 Missouri's House districts are drawn by a bipartisan commission. But when that commission deadlocked in 2011, judges drew legislative boundaries. Missouri used one to redo state House districts, in which Poplar Bluff Democratic activist Nate Kennedy played a part in 2011. He said the group, split evenly between Republicans and Democrats, faced lots of pressure from Missouri’s party officials. Illinois’ proposed commission would have been different: A three-person panel appointed by the state auditor general would have picked seven members, while the other four would have been representatives of Democrats and Republicans in the legislature. Kennedy, though, thinks the preferable option is using an algorithm, not people, to draw maps. He said there’s enough data and decent technology to create competitive districts and make sure that districts with large populations of racial minorities aren’t diluted. “With an equation out there, it’s transparent. You know exactly what kinds of inputs they have for it and exactly what kind of map it’s designed to turn out,” Kennedy said. Changing Illinois’ redistricting process would require a constitutional amendment, which is extremely difficult to get to a statewide vote through the initiative petition process. Another way to do it is have legislators to put constitutional changes up for a vote, but there’s little taste for that, considering it puts their seats at stake, Levitt said. One former Illinois state legislator who did become president doesn’t believe any state should be let off the hook when it comes to redistricting. During a speech to the Illinois General Assembly last year, then-President Barack Obama said neither Republicans nor Democrats had clean hands. That next census won’t start until 2020. But next year’s gubernatorial election could impact Illinois’ map. If Rauner is re-elected, his potential veto could make legislative districts more favorable to the GOP — even if the process to draw those boundaries doesn’t change. On the Trail, a weekly column, weaves together some of the intriguing threads from the world of Illinois and Missouri politics. Illinois Gov. 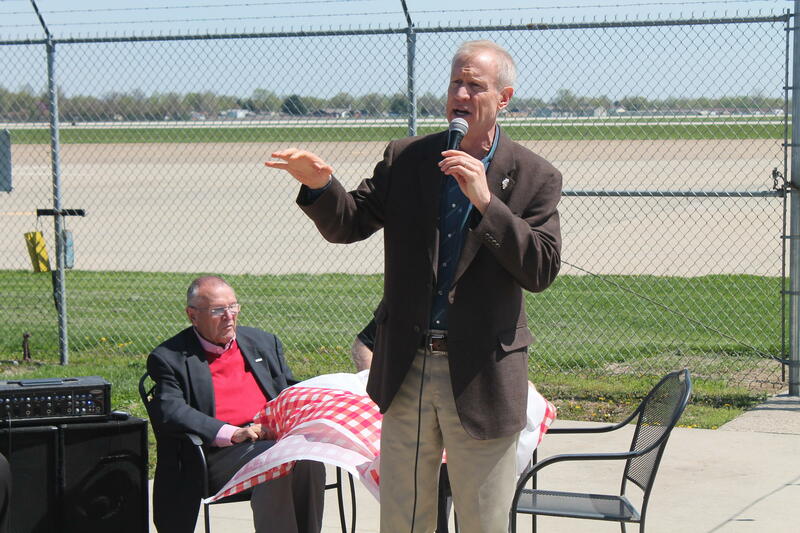 Bruce Rauner made a stop Wednesday in East Alton as part of a statewide push against the state’s epic budget impasse, which has led to underfunding of social services in the Metro East. The Republican’s re-election campaign paid for the tour, which comes more than a year before he’s up for another term in 2018. He expressed frustration to the crowd of primarily GOP activists about how he hasn’t been able to reach a budget deal with Democratic-controlled legislature for nearly two years. 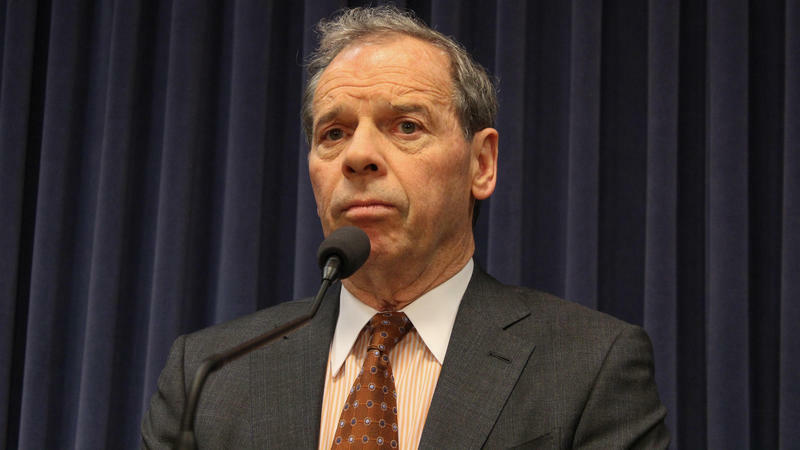 The Illinois Senate’s so-called grand bargain was put on hold Wednesday. After months of negotiations and a deadline from their own caucus leader, Senate Republicans say they aren't quite ready to vote. Democrats blame the last-minute withdrawal on interference by Gov. Bruce Rauner. Did Rauner 'Pull Votes' Off The Grand Bargain? Ten Republican senators voted for at least one bill in the grand bargain. We asked all of them about Gov. Bruce Rauner's role in stopping them from going further. Updated May 11 with approval — The trustees of Southern Illinois University have approved a loan of up to $35 million from Southern Illinois University-Edwardsville to support its Carbondale campus. The board of the university system approved the plan Wednesday after delaying a vote last month.